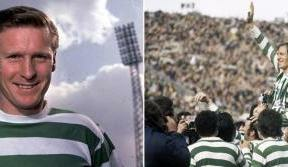 VALENCIA were the first team that Celtic faced in European competition, with the Hoops taking on the Spanish side in the Fairs Cities Cup back in 1962. After losing the first leg 4-2 in Spain, Celtic fought out a 2-2 draw at home, with Paddy Crerand adding to an earlier own goal. It means that he has the distinction of being the first Celtic player to score a European goal at Celtic Park. 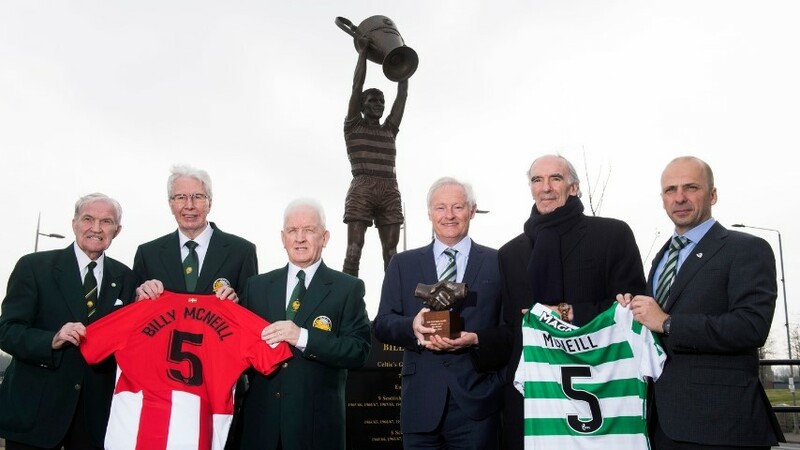 The midfielder, who became a European Cup winner with Manchester United the year after the Hoops won the trophy in 1967, is still a keen Celtic supporter, and he’s confident that the quality of Brendan Rodgers’ side, along with the passionate home support, could see the Celts get a positive result against Valencia on Thursday night. Speaking to the official matchday programme, Crerand said: “When you look at European football at Celtic Park, you can see teams don’t want to come to Celtic Park. That’s always been the case and it’s a big advantage for Celtic. It’s obviously got bigger and bigger over the years and now there’s no place like Paradise on a European night. 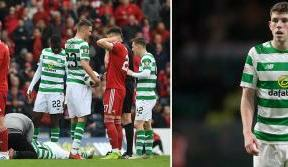 Celtic, as they did all those years ago, have a difficult challenge on their hands if they are to get past Valencia and progress in the tournament. 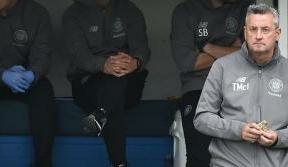 Crerand believes Celtic fans will play a big part in that and is confident Brendan Rodgers’ side have the quality to triumph. 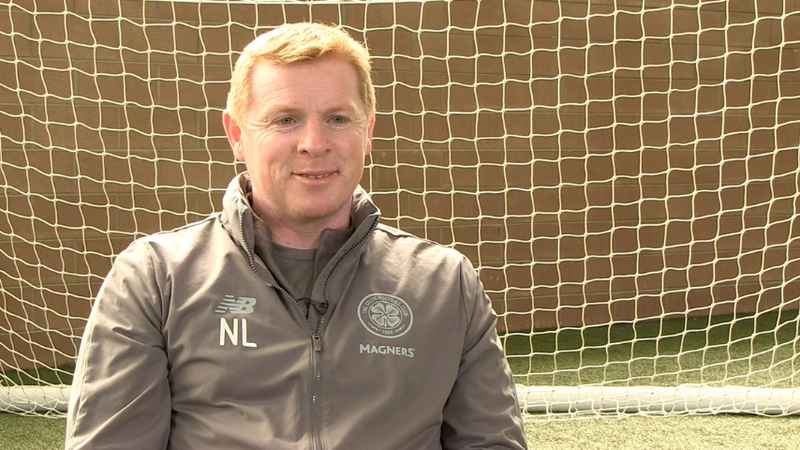 “I think Celtic have a great chance of getting past Valencia,” he said. “If they can get a two-goal lead at home to take away they’ll be in with a great shout. “Valencia won’t fancy coming to Celtic Park either. The Celtic fans will play a big part in that as well. The atmosphere they create will intimidate other teams. That atmosphere can make players a little bit nervous and that plays right into Celtic’s hands if they attack them. 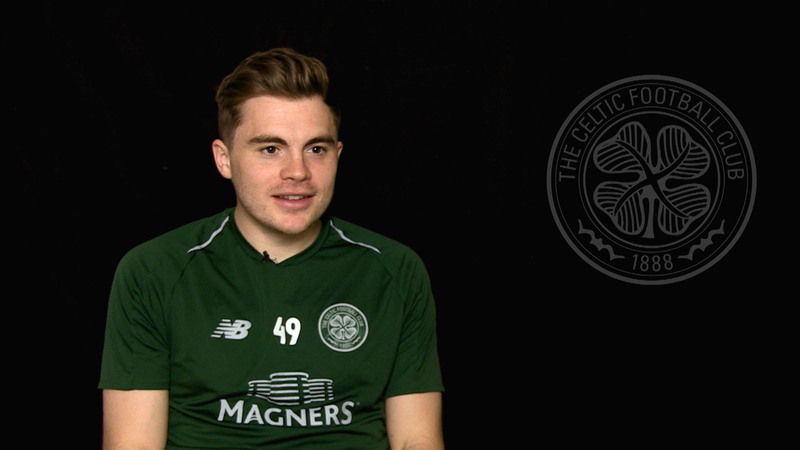 “You never know how far this Celtic side can go. Who’d have thought for one minute we could have won it in 1967. I don’t think anyone in the world thought they’d get that far. Read the full and exclusive interview with Paddy Crerand ONLY in the official matchday programme. On sale at the game against Valencia.